The Alzheimer Society of Canada expects the number of Canadians living with dementia to double to 1.4 million by 2031. Many questions about Alzheimer's revolve around the science of the disease: Where did it come from? Why does it suddenly appear to be an epidemic? Where are the treatments? 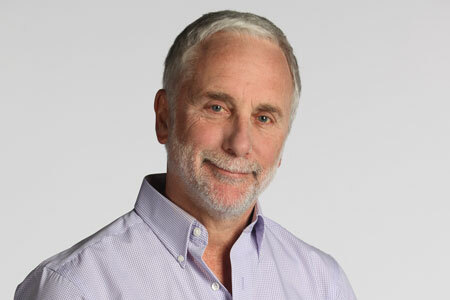 These are issues Jay Ingram, author of The End of Memory: A Natural History of Aging and Alzheimer's, will address in a free public lecture June 19 at the University of Saskatchewan. Ingram is a veteran science writer and broadcaster who co-hosted Discovery Channel's science show Daily Planet for 16 years. He has written 13 books, almost all of which have on the bestseller list. A question and answer session following the lecture will be moderated by U of S associate professor Darrell Mousseau, Saskatchewan Research Chair in Alzheimer's Disease and Related Dementia. The lecture is presented by National Sciences and Engineering Research Council of Canada in collaboration with the Canadian Science Writers' Association and the U of S.